After a series of postponements, the US Air Force’s KC-46 tanker plane was set to undertake its first flight at the end of the month. But yet another mishap has pushed that start date even further, after mechanics mistakenly pumped a corrosive chemical into the aircraft’s fuel line. 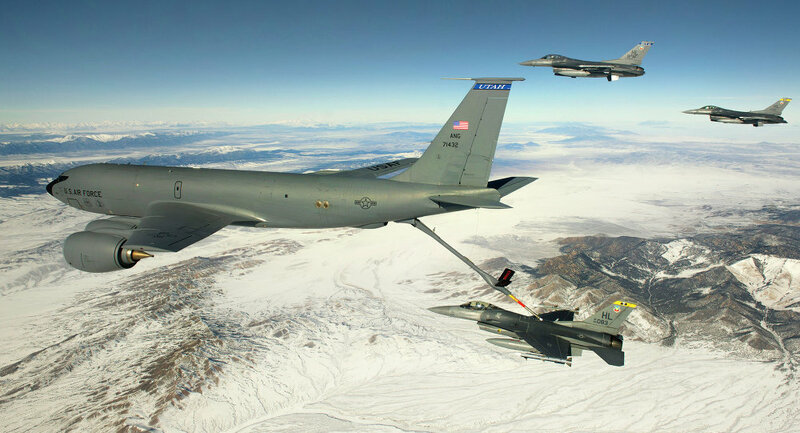 Expected to enter service in 2018, the US Air Force has spent millions on the development of a new fleet of air refueling tankers, built by the Boeing Company. Looking to add 179 KC-46 aircraft, the Pentagon has already spent a whopping $835 million. Much of that money went toward correcting problems with the plane’s fuel system. Technical problems solved, that multi-million dollar fuel line has fallen victim to human error. With the plane’s first test flight planned for the end of August or beginning of September, officials were prepping the aircraft. To mimic the weight of the fuel payload, mechanics were meant to pump a fuel substitute into the aerial tank. Thanks to what the Air Force is calling a "mislabeling" incident, the fuel substitute used was actually a corrosive chemical. "Boeing is in the process of auditing all parts of the fuel system in order to determine which portions of the fuel system were exposed," Air Force spokesman Ed Gulick said Tuesday, according to Defense News. "We are monitoring the situation closely and await the results of the audit." According to a Boeing spokeswoman, the affected parts have been identified, and are mainly tubes and couplers. The first test flight for the KC-46 was originally slated for 2014, but was twice delayed due to technical problems. This latest incident will cause yet another delay for an aircraft already facing a strict deadline. "While we’re making the needed repairs as quickly as possible, the first tanker flight will be roughly a month beyond our previous plan to fly in the late-August to early-September time frame," a Boeing spokeswoman said, according to Breaking Defense. With the first 18 tankers expected to be delivered in August, 2017, the KC-46 still has a number of hurdles to overcome before the deal is finalized. 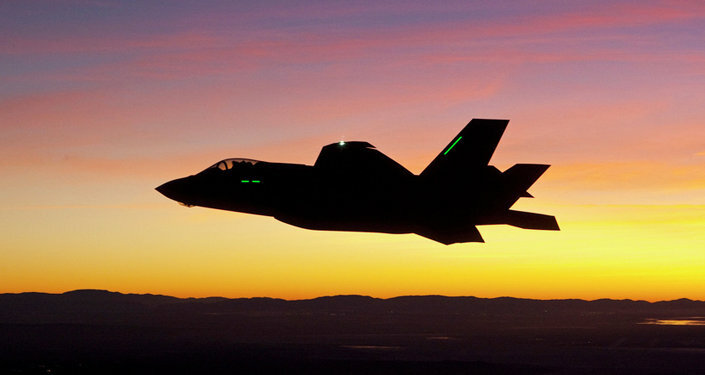 The Pentagon requires a successful test flight by early next year before it will award the money to begin production. That timeframe is quickly evaporating. Despite the setback, Boeing remains confident. “We remain committed to deliver the initial 18 tankers by 2017,” the company spokeswoman said. Last month, reports also surfaced which showed how inept the KC-46 would be in a real-life combat situation. Lacking any onboard defenses, the aircraft is vulnerable to anything higher than a "medium threat" level. "Here again, the Pentagon is crossing fingers that ships or planes won’t be in a battle different from those planned for – as if the enemy never gets a vote in the matter," US national security experts P.W. Singer and August Cole said in a leaked report.